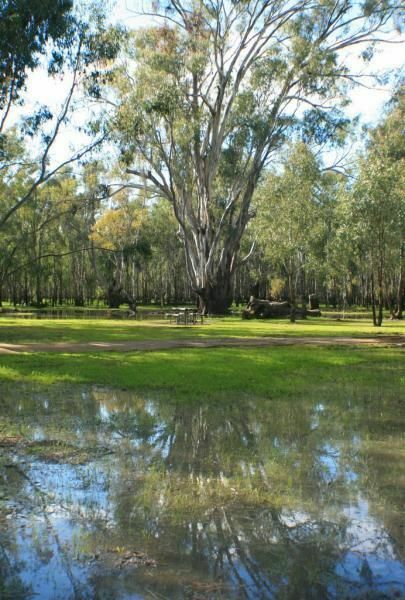 The Barmah Lakes Camping Area on the banks of the Murray River. Several drop toilets onsite. A good place for your canoe and kayak to set off and explore Barmah Lake. Make sure you bring mosquito repellant with you, as they can be a bit of a nuisance at times. Flooding is something to be awair of when visiting this campsite, be sure to check the Parks Victoria website first, if you intend to camp here.